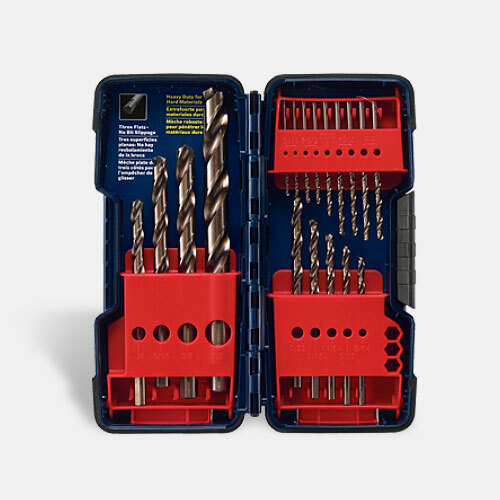 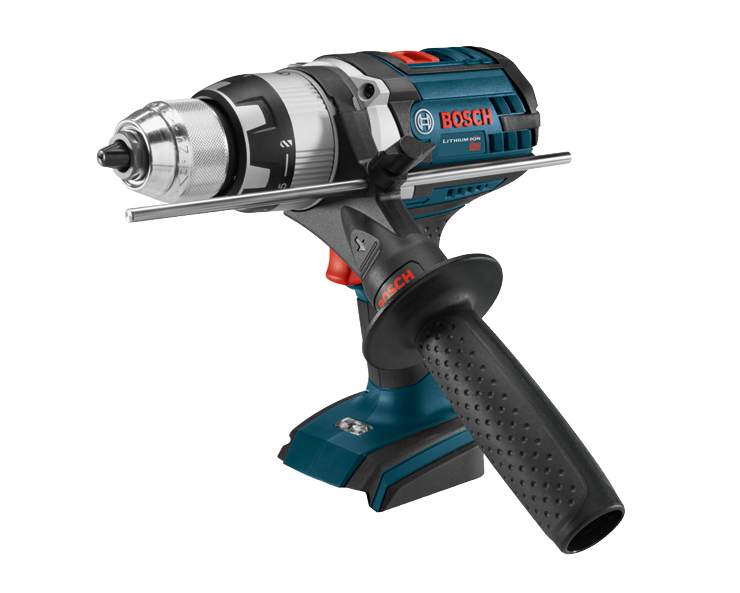 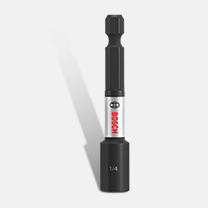 The Bosch HDH181X-01 18V Brute Tough 1/2 In. 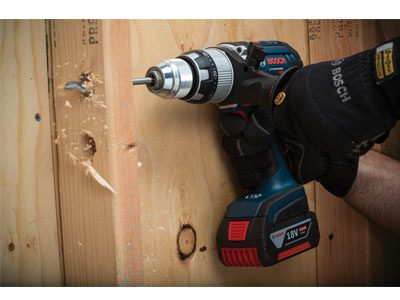 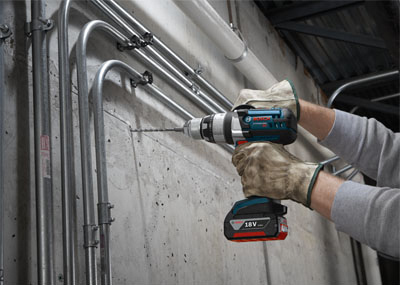 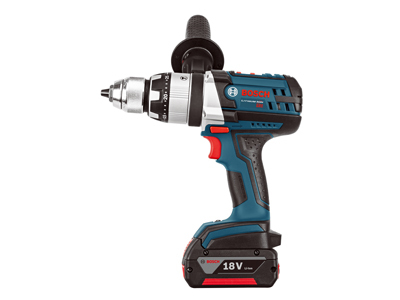 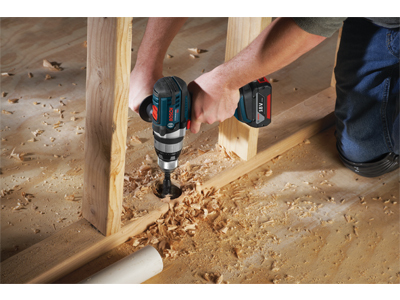 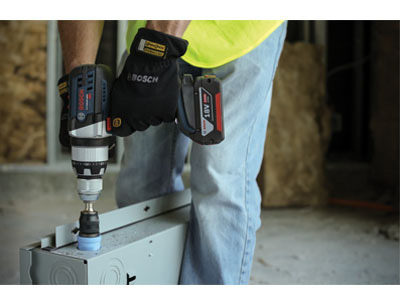 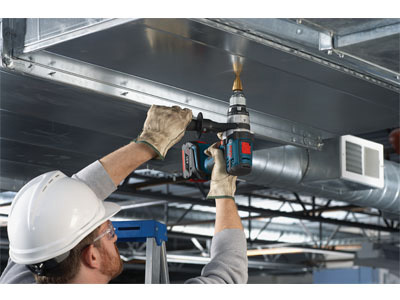 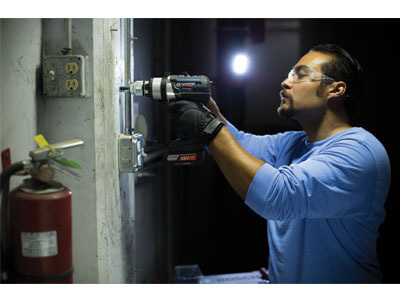 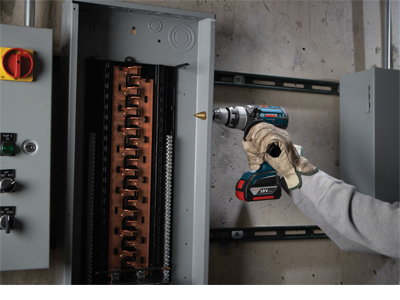 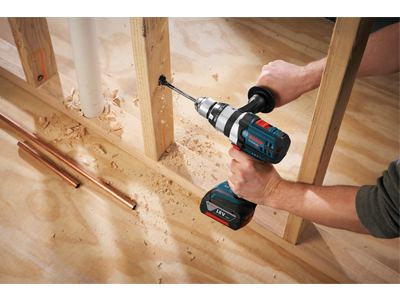 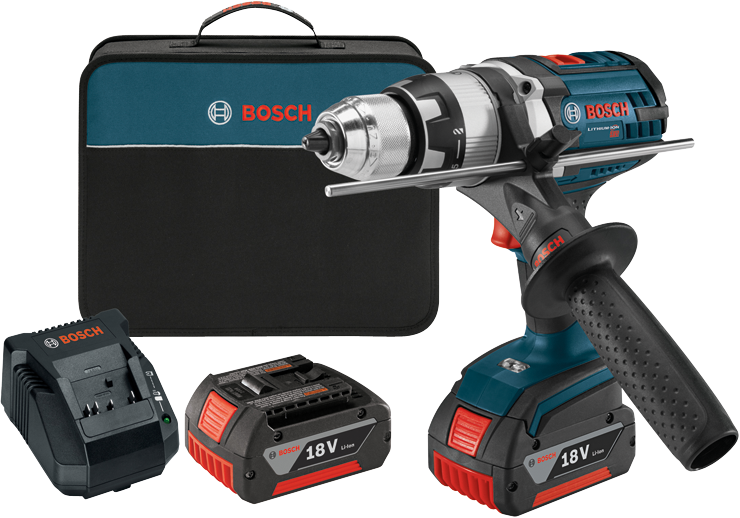 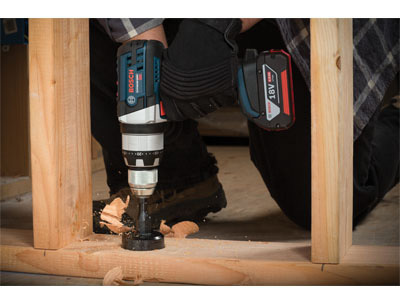 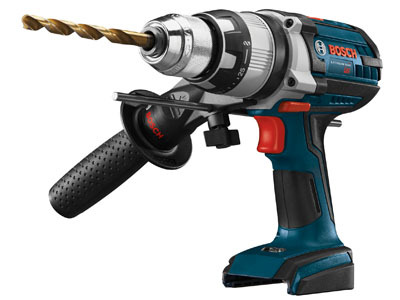 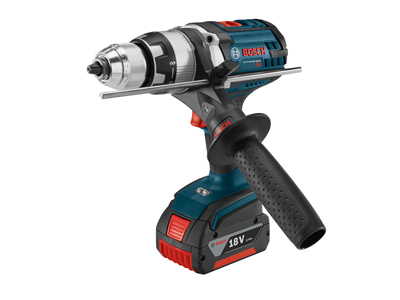 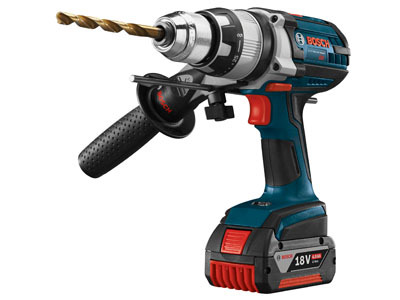 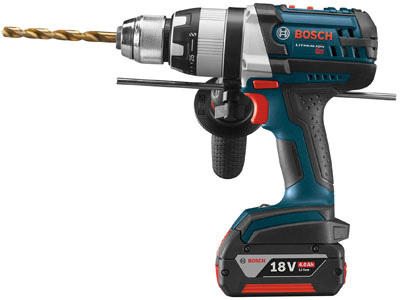 Hammer Drill/Driver easily handles all heavy-duty jobs, with features such as KickBack Control, an open-frame four-pole motor and a sure-grip side assist handle. 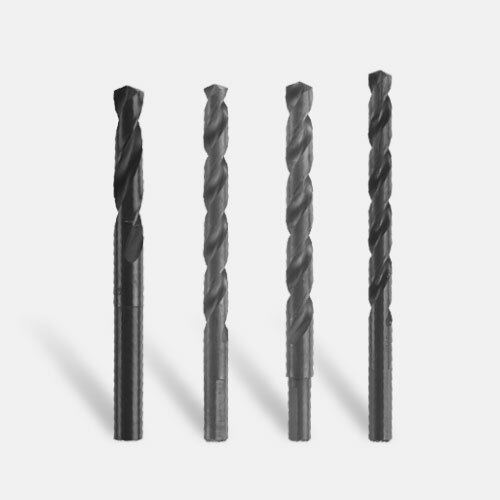 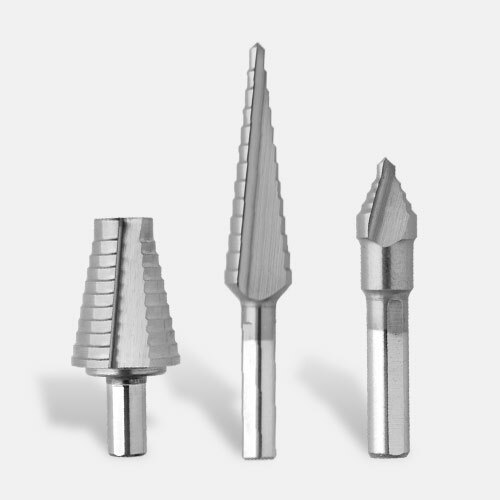 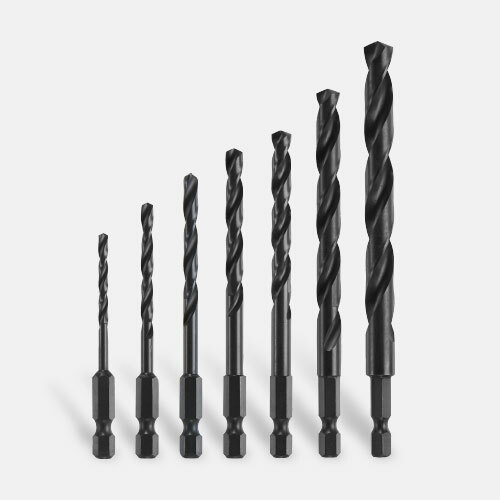 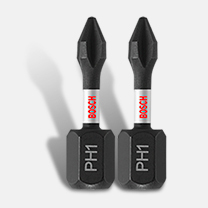 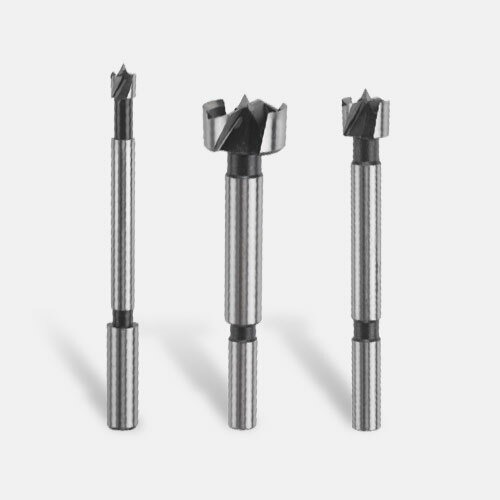 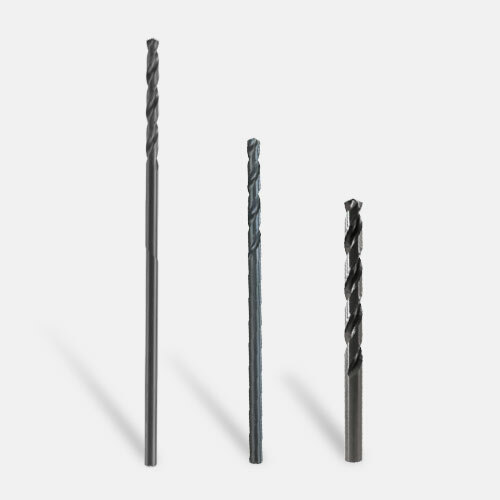 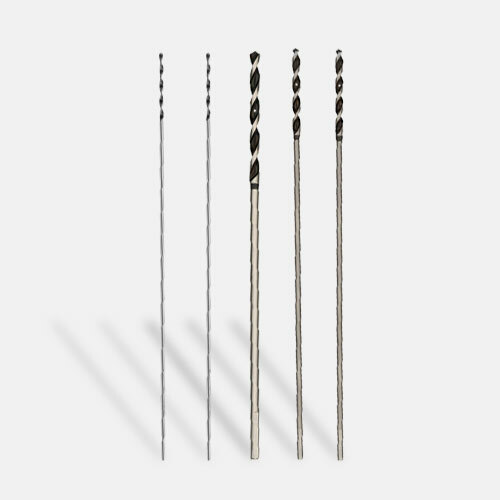 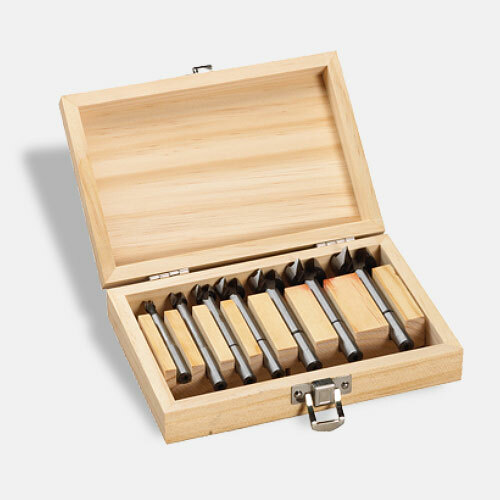 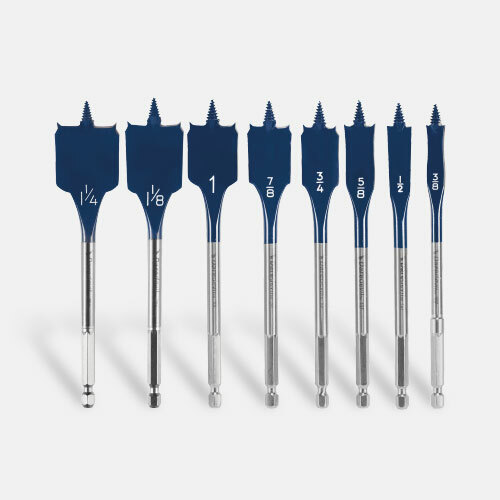 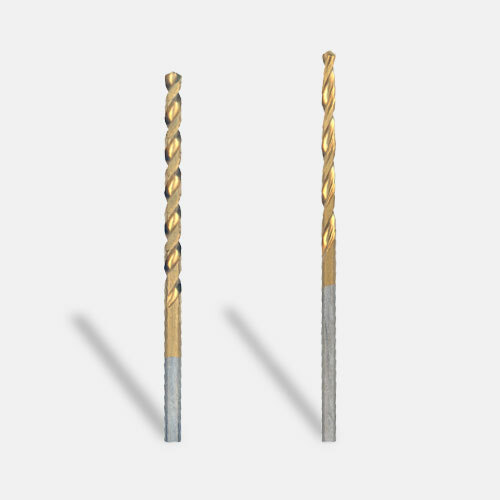 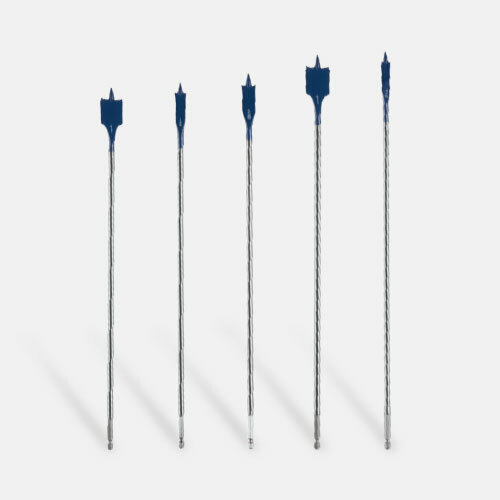 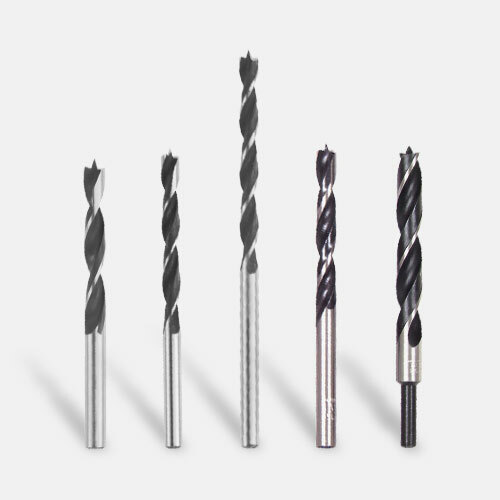 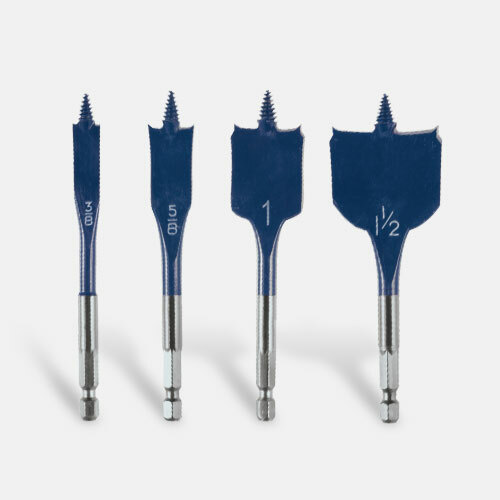 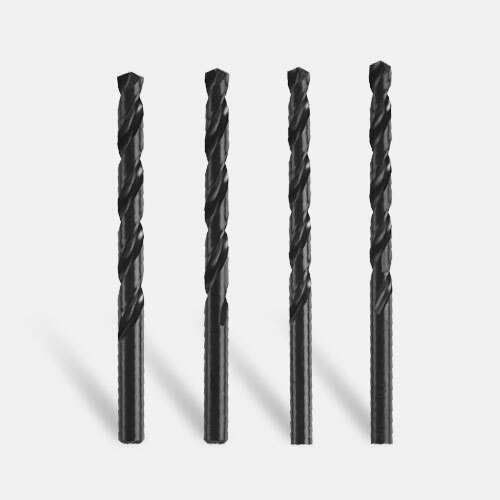 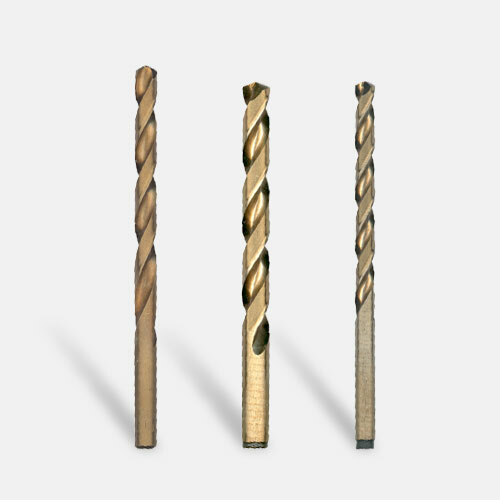 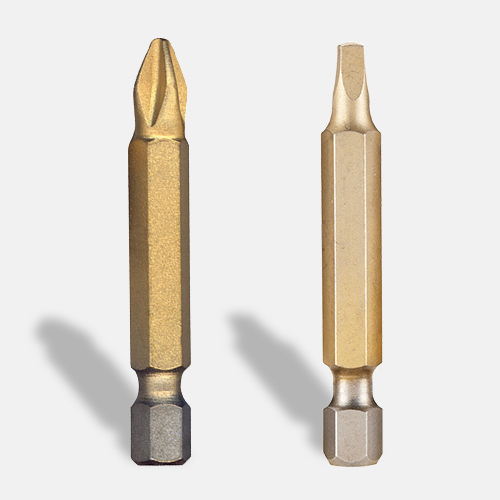 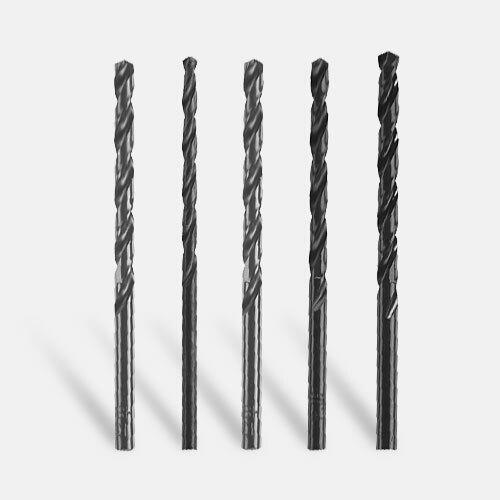 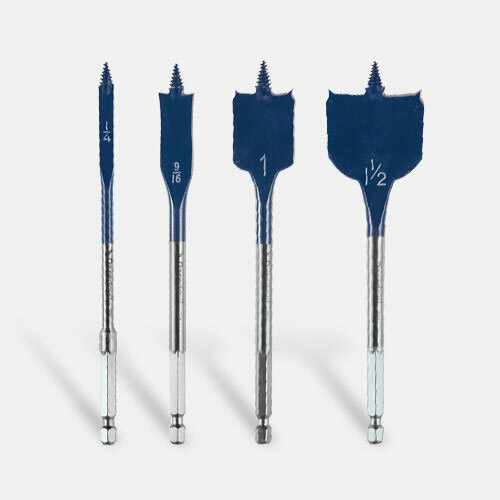 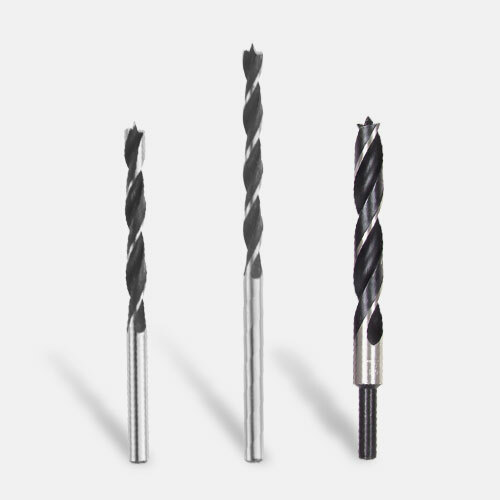 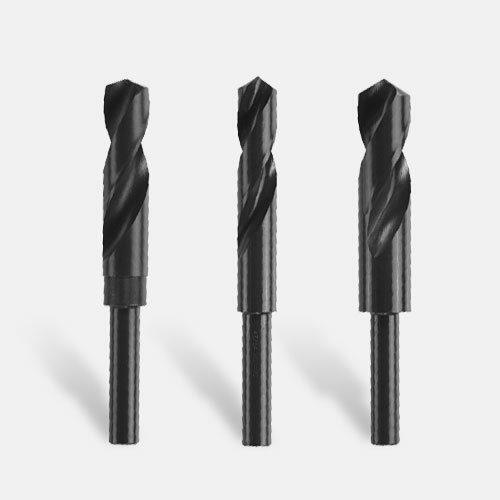 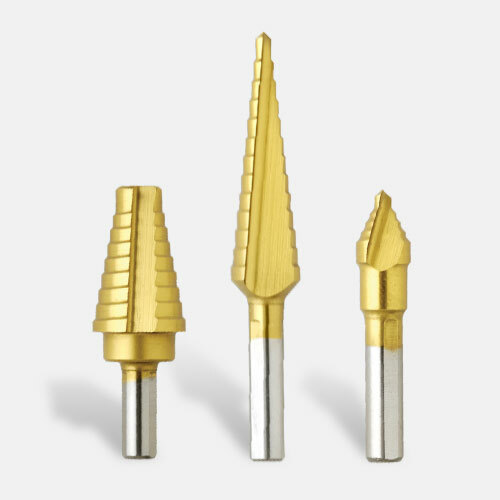 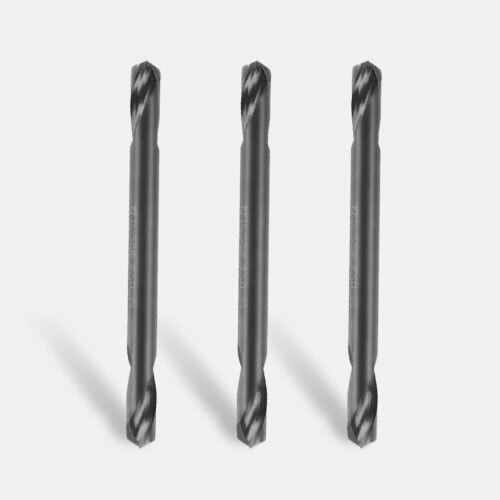 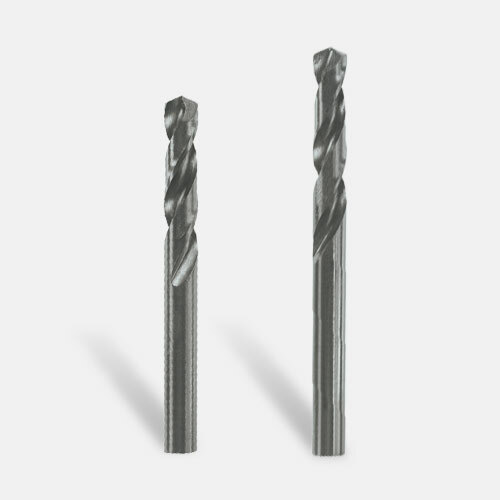 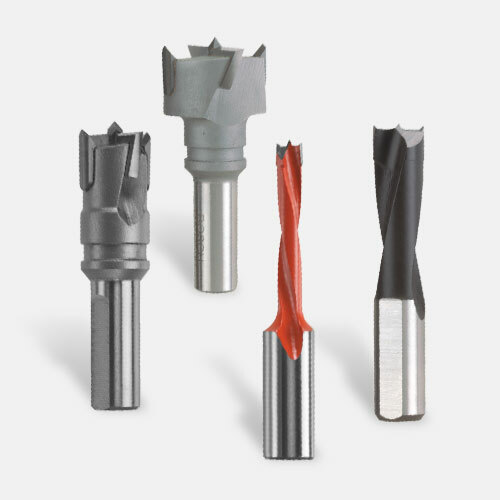 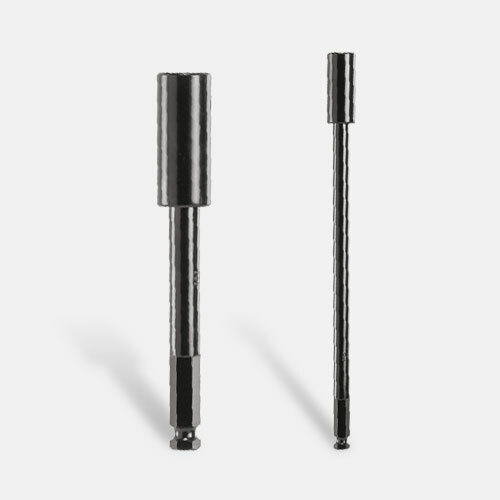 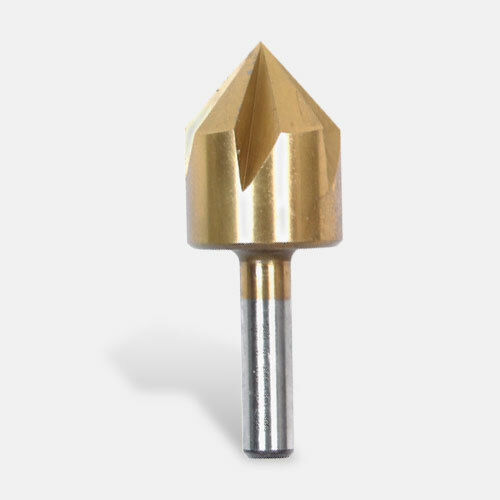 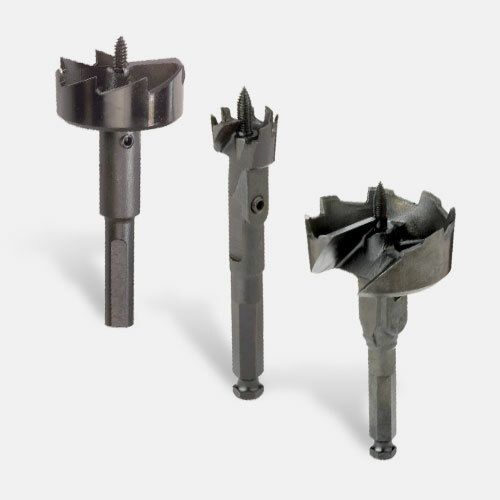 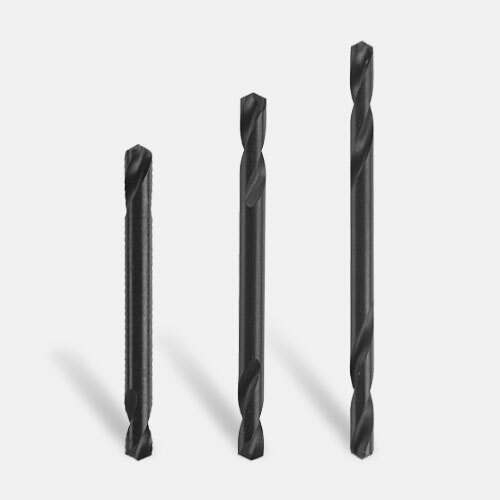 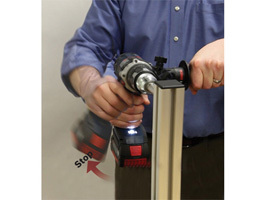 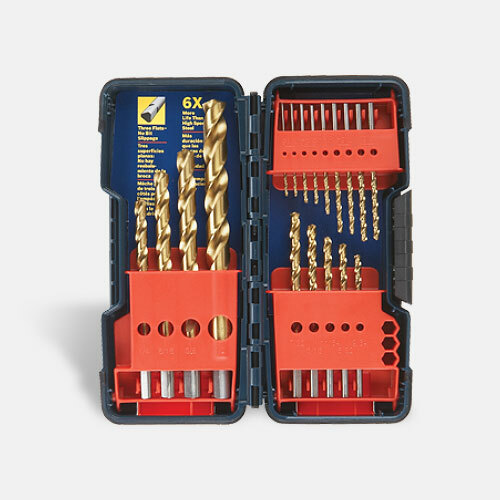 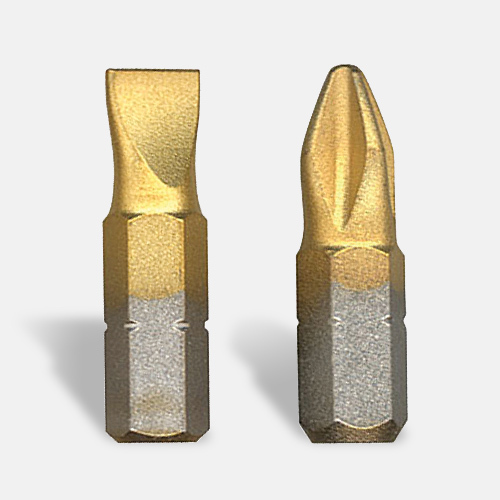 KickBack Control reduces the hazard of sudden tool reactions in binding conditions. 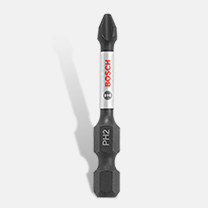 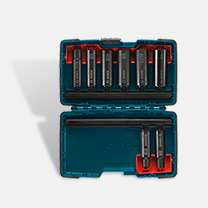 Bosch's electronic motor and cell protection help prevent overheating and overloading. 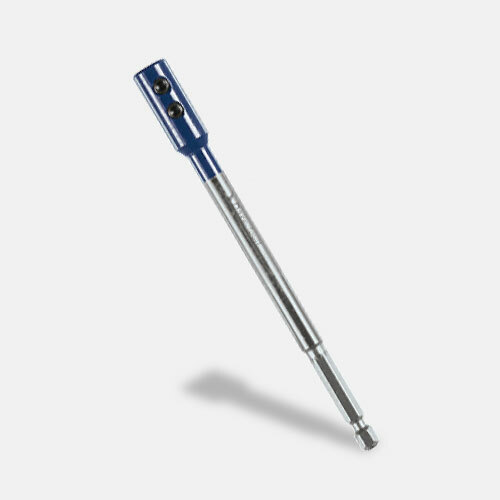 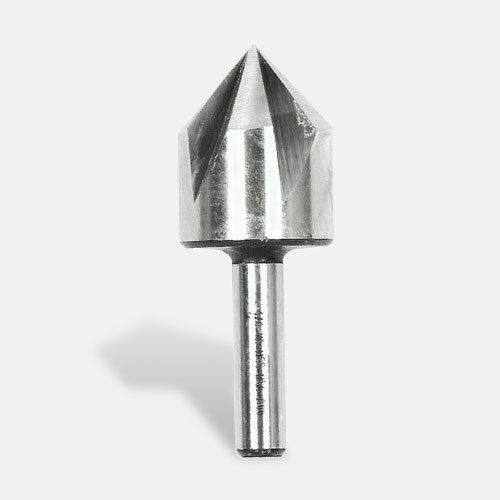 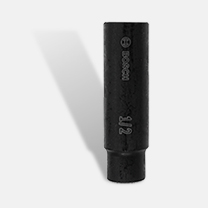 Durashield composite housing and an all metal gearbox can bounce back from 25 drops from 12 Ft. high. 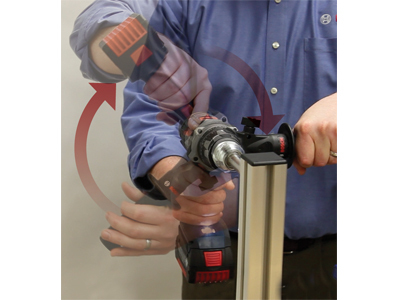 The side handle is longer to boost control during use, and it is adjustable to 23 positions. 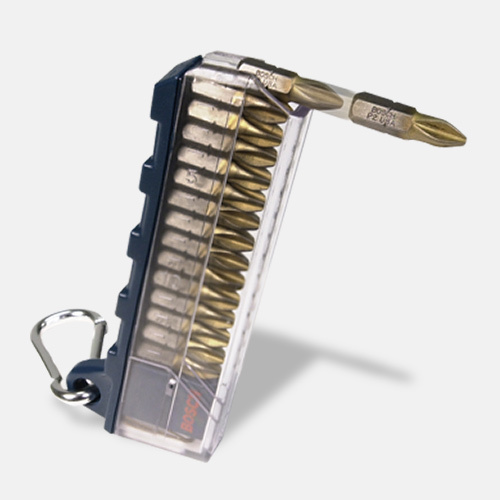 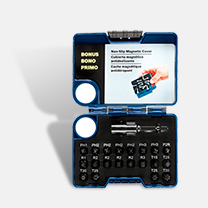 This unit is comes with a ProVantage three-year protection plan.